All smiles because it's not just our usual holiday vacation but a long Japan winter trip! After months and months of contemplating about the budget, we finally were able to make that dream come true last new year. During the planning, we focused more on major places to visit and expanded the planning from there. 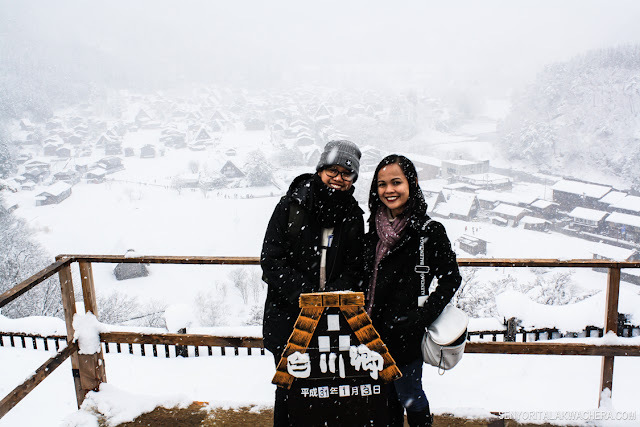 That time I am sure about Shirakawa-go and Jac is sure about Kyoto, making it easier to plan because both are easily accessible from each City; though later on we’ve figured out that accessibility is something you need to worry last. So, the initial plan was, Nagoya (entry, they have the lowest rate for plane tickets), Takayama (Shirakawa-go and Shinhotaka Ropeway) then head to Kyoto and Osaka (exit). Initial travel duration was 5-7days but after we got our visa and started scouting for the flight tickets we didn’t find any better fare rates that we can call reasonable considering the location, time and expenses. We also calculated fares (trains and buses) and ended up thinking that the prices were too high for just a short travel period. With that, we decided to go for an 11-day trip to Japan!!!! And we were so excited that even now as I am writing this, I can still feel the giddiness I had back then. 11 days in Japan may sound crazy and scary but it was all worth it! And to share some highlights about that 11days, here is the summary. OPS! 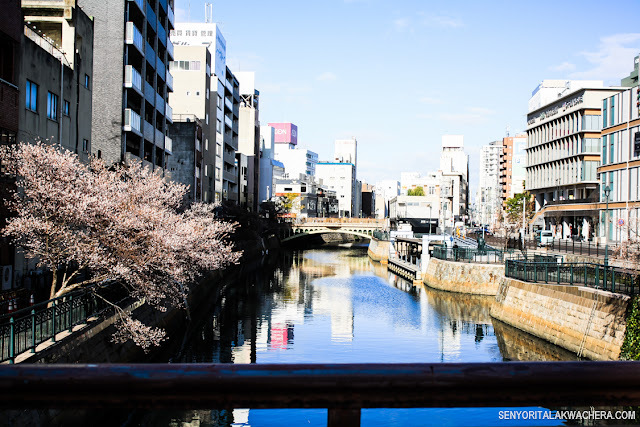 Before the highlights (Which might get your carried away) let me bring you this list of Japan series post I am planning to accomplish, hopefully before March to help out those who are planning their trip to the Land of the Rising Sun. 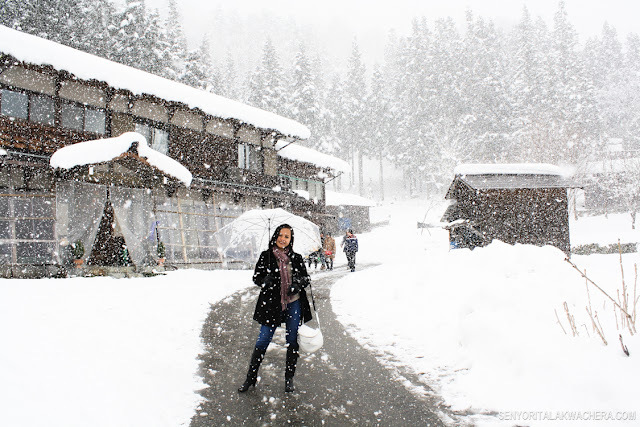 Winter Travel guide – Clothes, accessories, and more! And without further ado! 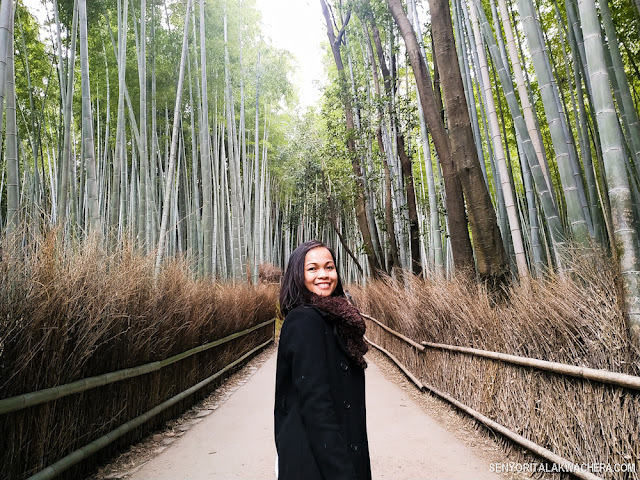 Our 11 days Japan Trip…. Flights to Nagoya airport are limited and all have evening arrivals. 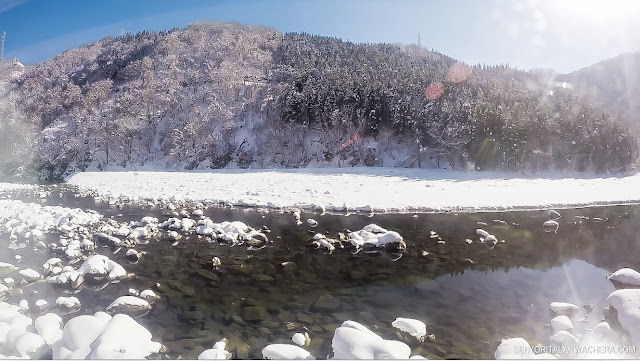 With that, we decided to spend the airport for the night to save accommodation cost and head to Takayama early in the morning. This day around was serendipity. It was totally unplanned, and the reason why is that we had a lot of things we fail to consider during the planning (which I don’t think we really did haha), that includes the time differences ETA 8AM PH time but 9PM JPN time – we fail to have our JR pass exchanged so we need to do it the next day instead, the need for credit card to rent a WIFI device which cost us an hour to figure out how can we get by without internet. Long story short, we were left by the bus to Takayama and trains were fully booked! TIP: we bought a Simcard and pledged that we are only going to use it for navigation, which serves us very well because hotels and stations have free WIFI. We left Nagoya at 6PM and arrived in Takayama a little past 9PM. Tai-san (the kindest and the most accommodating host we’ve ever met – all the Japanese we’ve met are kind and helpful he is just on a different scale) fetched us at the station and we spent our night at Soy Guesthouse. My first glance at real snow!!! I can’t thank the universe enough for this opportunity! Such a perfect way to end the year. This is the first time that I didn’t celebrate the New Year’s Eve. 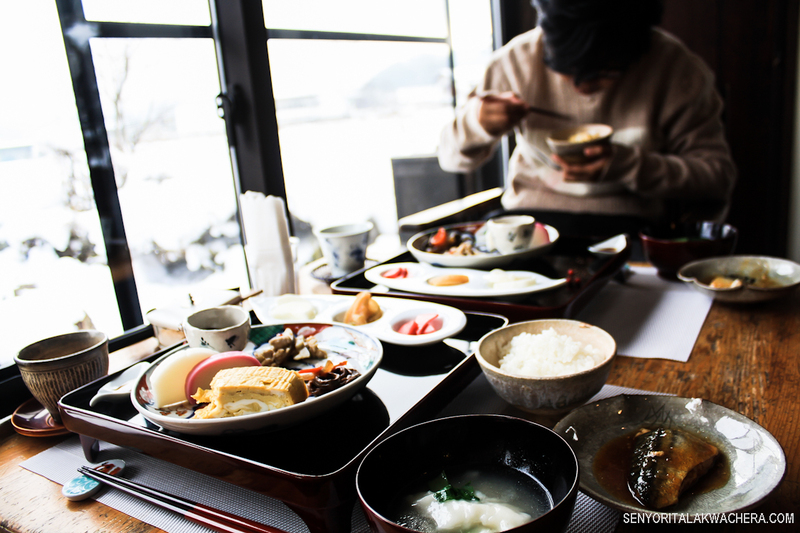 We only slept and woke up to a special Japanese breakfast prepared by Tai-san’s parents. While there were no loud parties, the view, the special breakfast with the best tea, the warm morning greetings from Tai and his parents, the fun quick morning chat with their guests from Romania and Thailand, the coffee after breakfast, the fireplace and first breath of real winter breeze were amazing. I keep on uttering Arigatou Gozaimasu to the universe and the God’s for such blissful first day of the year! 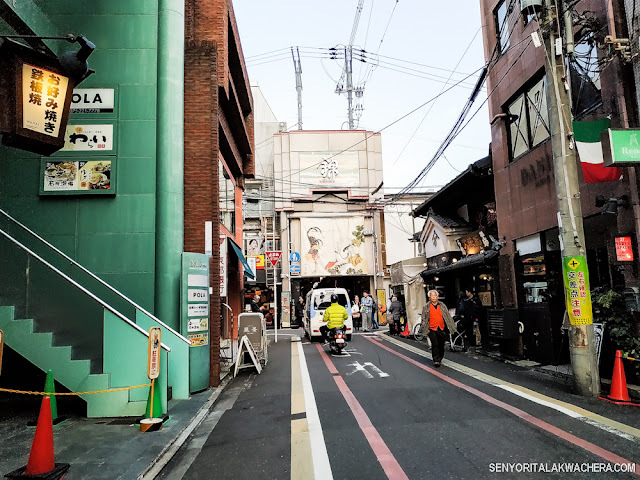 Before noon time we moved to Sora Ama Hostel and had an enjoyable lunch at Hana Chinese Restaurant (not Japanese we craved for fried chicken and rice with veggies after seeing their menu) then spent our afternoon strolling around the old village in Takayama. 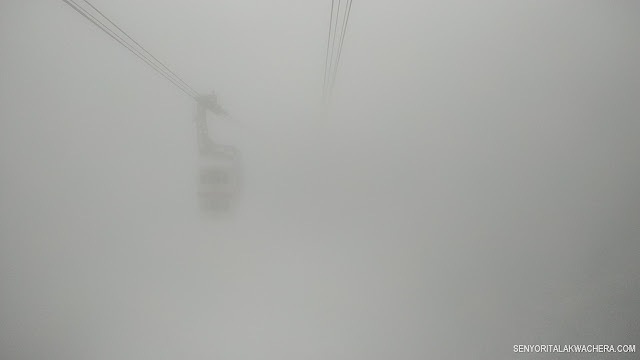 On our fourth day, we decided to visit Shinhotaka Ropeway before Shirakawa-Go. This is where I unleashed the Elsa in me, borrowing Little Red Ridinghood’s coat at -18c. 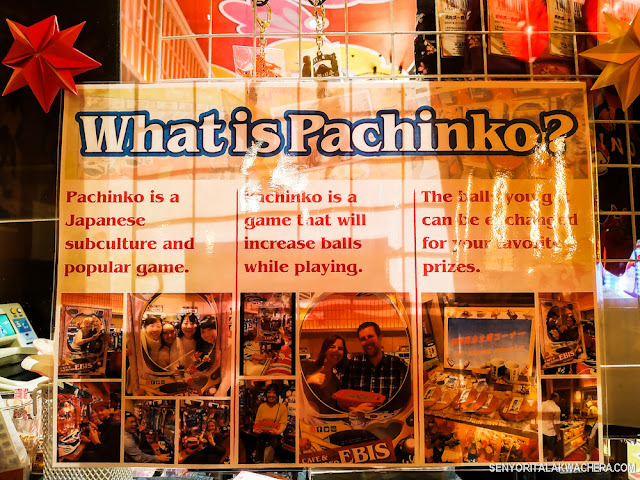 Ended this supper cold day with Hida Beef Curry, hot sake and an hour of Pachinko! What’s Japan without these three? The beautiful thatched roof Gassho houses covered in full white snow at the backdrop. My DREAM, I am literally leaving in my Dream! When I saw this a photo of this village around four years ago, my heartbeat literally skip for a sec and back in a faster pace panicking because of the thought of how the hell can I afford to be here? But dream something big that you cannot afford until you become the person who can – they say! Arriving at Toyama at noon time we were already hungry, so we decided to check the food house at a mall near the station. We also made a quick stop at some stores (andaming sale!!!! Like NEW YEAR SALE haha) and calmly shop some IMPORTANT stuff like the coat – because I realize that I NEED it haha. Kanazawa and Toyama were not in the original plan, but inside me is the voice of this city calling – “visit me, you love gold right?”. I gave in and follow the voice and it did not disappoint me! A gold ice cream cheers for everyone who dares to follow the voice inside them screaming for adventures! Later that afternoon, we headed to Kyoto and checked-in at Stay-inn Kyoto Gojo – our home for the remaining four days in Japan. When Katamaran strikes, the itinerary is over! Hahaha. Woke up late and start moving late. We were still under the overwhelming days we had in Takayama that what we afford on this day was check our budget and want for shopping! Kidding! 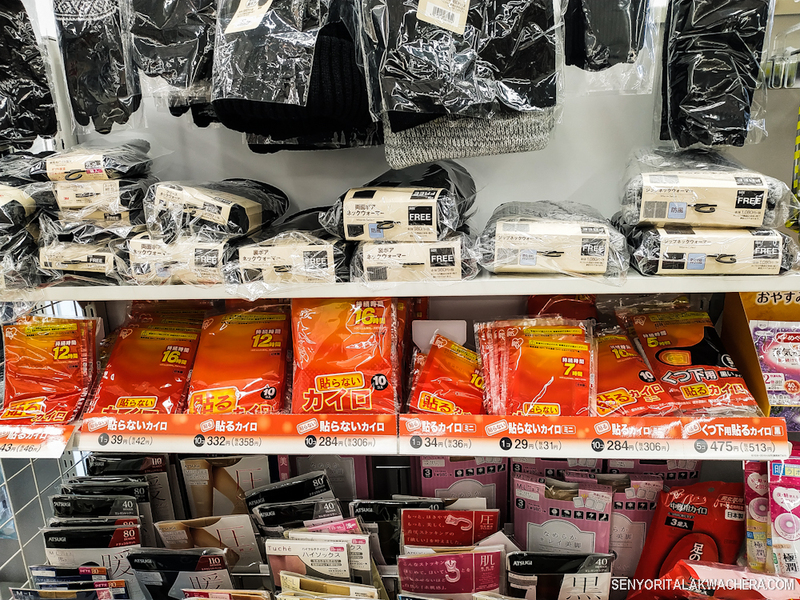 We planned to go to osaka using the pass, but we rode a wrong bus and had an adventurous one and half hour figuring our way to Kyoto station and arrived in Osaka at around 1PM. 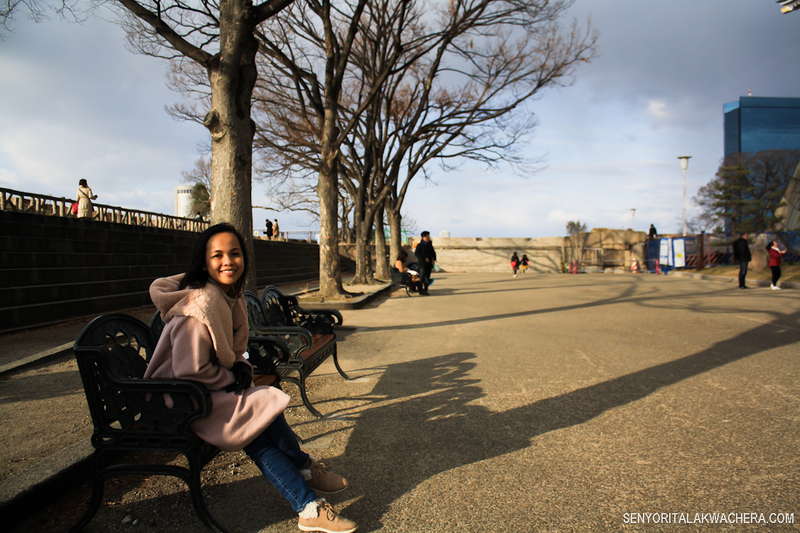 Our afternoon was spent at Osaka Castle, it has a huge park and we enjoyed roaming around and watching Japanese spending family time and tourist crazy taking all the photos they could get. 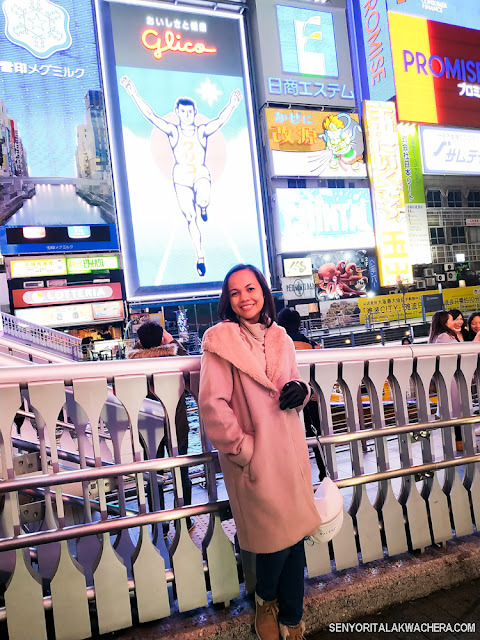 The night was even livelier as we get to see the Iconic Glico Man in Dotonbori, seeing it somehow gave me such an empowering feeling that nothing is impossible. The vibe of this shopping district was totally different yet charming on its own. A must visit spot. Day 9 in Japan and day 2 of our katamaran (laziness) woke up and move late again. We were planning to visit the Bamboo forest and Inari shrine but we only manage to go to Arashiyama Bamboo Grove. We spent a little time walking and thought we are already bit late for Inari. So instead, we went back to Osaka and spent the night eating and walking around Dotonbori. We also took this time to shop for pasalubong and complete the shopping list for Family, friends, and neighbors (lol). Meet C. Tagle – we wish we got her name! 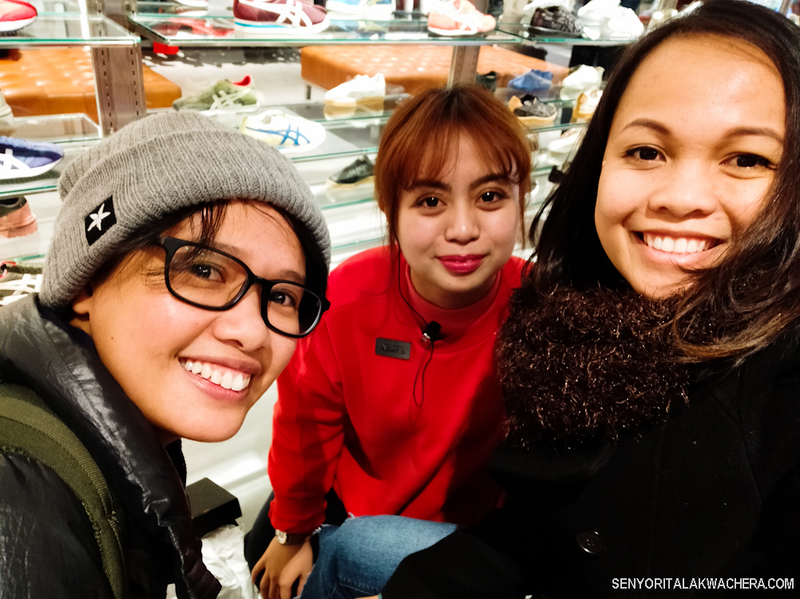 she’s a Filipina-Japanese (but haven’t been to the Philippines, but speak very good Tagalog) she approached me in tagalog while looking at some Onitsuka shoes. Hi girl! Hope you read this, arigato again for assisting us and for the good quick chat! That night I gave in to capitalism, I had my first cup of Starbucks coffee – coffee jelly is such a comfort drink. I always grab one when I am feeling super tired and it is just a perfect drink for this night. Officially our last day in Japan where we have the time to roam around. We had the longest walk of our life in this day haha 11km at 16k steps. We also had our unforgettable bike experience (under freezing rain )and biggest misadventure in this trip (Jac’s phone fell from my pocket while biking and got run over by vehicles). Side note - Jac’s phone is okay now, it looks hopeless but the magic was done in Greenhills and they were able to revive the phone. Awesome! Highlights of this walking tour is the beautiful garden of Kyoto’s Nijo Palace, International Manga Museum, cheap lunch at Sukiya, Nishiki District Market, last dinner at a ramen house that was recommended by Shunji-san and looks like a popular store for local but not to tourist – I wish they have an English name though because they are really cheap and delicious! Preparing our stuff and was ready to leave the inn by exactly 10am (check-out time in Japanese stays). Shunji-san took us to Kyoto Station and handed this charms. So sweet!! Before leaving Kyoto station we spent a little time buying some more pasalubong using our last few yens left. 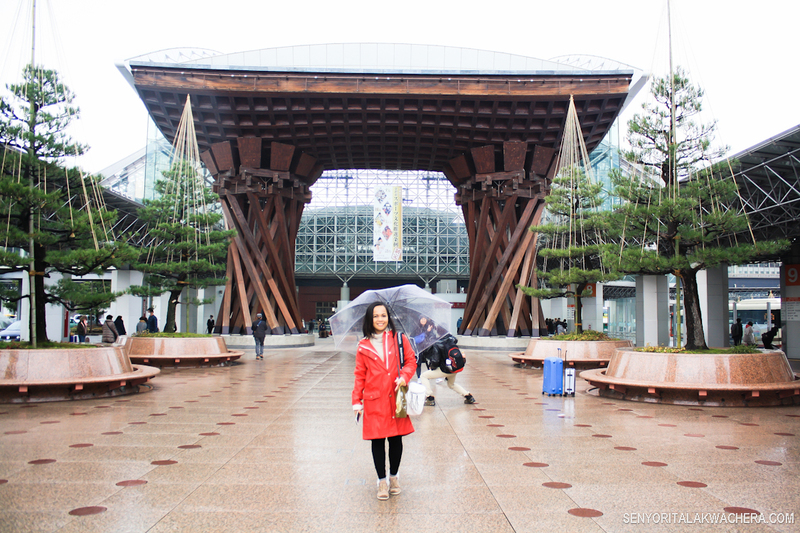 We left Kyoto station 1PM and arrived at Kansai International Airport at around 3PM for our 7PM flight. And that's my 11 Days in Japan. Sounds random right? Only 20-30% of this trip is planned and the rest are spontaneous decisions we made every day. True that it doesn’t give us the approximate of what we can still do in a day but those adventures you had behind each of steps you mistook which lead you far to your destination but closer to discovering some paths that nobody had written about yet is your own story, your own adventure. Mata ne – until my next post! Wondering how much this trip costs us? It's a PHP55,000.00 each DIY Trip for 11 days with the budget for pasalubong and complete meals!! And that’s not fake news! It includes airfare, hotels, passes, fares, activities, and meals. I will be publishing the Itinerary and Expense soon, please stay tuned and like my facebook page to stay update. Want to read learn something about this trip? Or share something about your personal adventures? Helpful tips? Drop your comment below. Definitely important to focus on the main places you want to see and then build the trip from there! This is such a fabulous post.